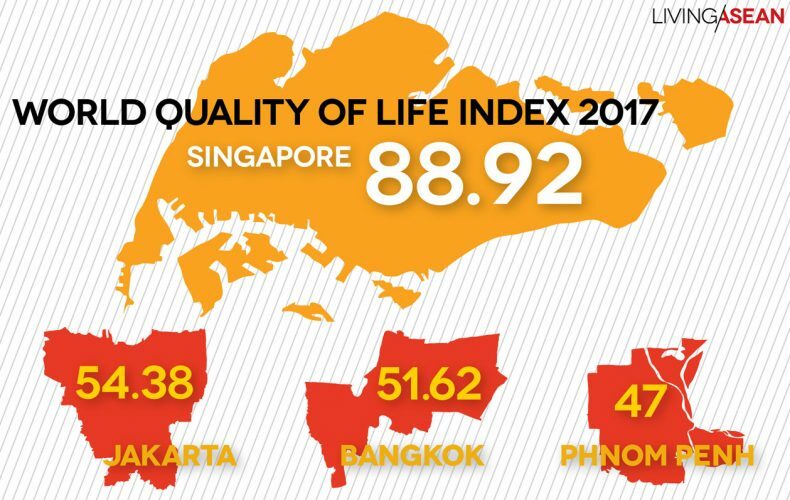 The Quality of Life Index measures which city provides the best opportunities for health, safety, and good living for the year ahead. 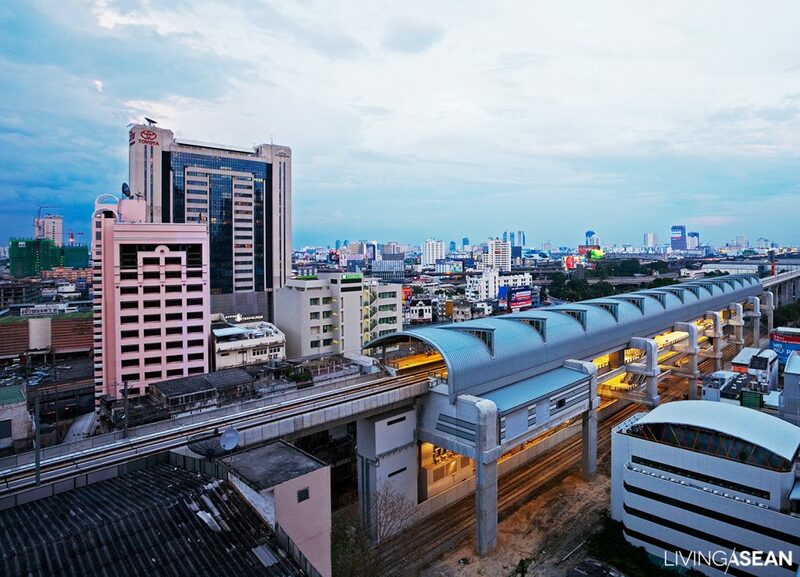 Singapore no doubt ranks the highest in the ASEAN, while Jakarta and Bangkok take distant second and third places, respectively. Let’s see how cities across the Region fare in the bigger picture and what can be done to improve life quality. Numbeo is the world’s largest database of user contributed data about cities and countries worldwide. 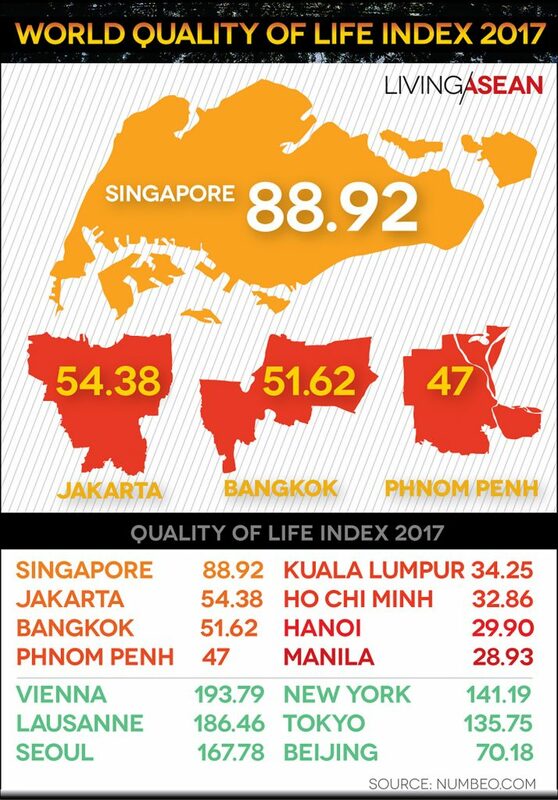 Its latest survey and rating statistics showed Singapore topped the index as the country with the highest quality of life in the ASEAN Region, followed by Jakarta and Bangkok in distant second and third places, respectively. Manila fared badly at the bottom of the ranking whereas Laos, Myanmar and Brunei didn’t make the cut for lack of information in the database. The QLI is a composite criterion used to rank cities. It looks into the costs of living and purchasing power, safety, affordability of housing, pollution, crime rates, health system quality and time spent on daily commutes. 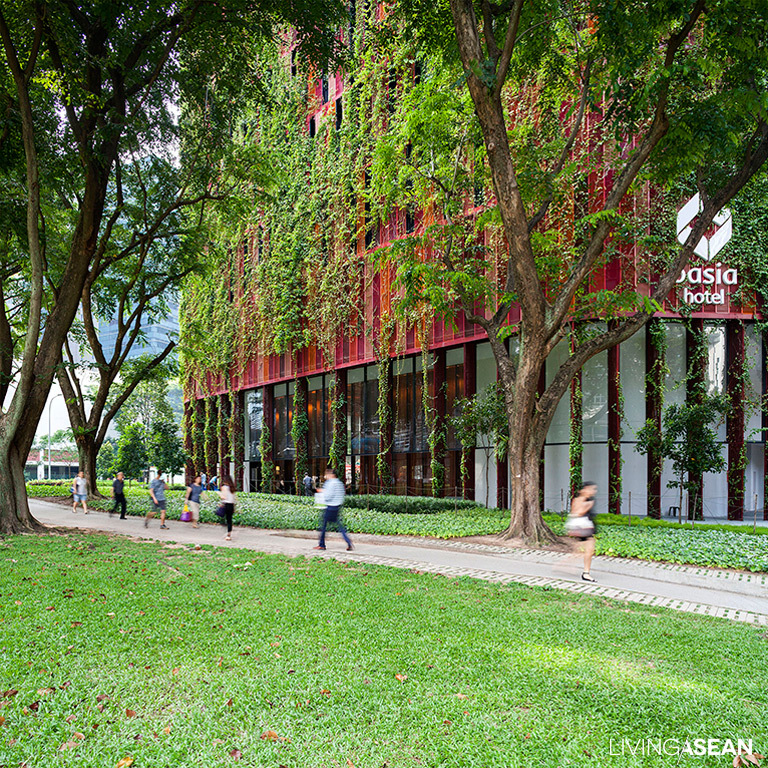 According to the survey, Singapore is the safest city in the ASEAN. It scores 83.26 on the safety index, 86.32 on the costs of living index. Jakarta takes a distant second place scoring 47.51 on the costs of living, and 46.90 on safety. However, the people in Jakarta perform much better in the area of wellness scoring 62.99 on the health care index. Jakarta fares badly in terms of purchasing power scoring a low 35.97 compared with 92.91 in Singapore. In parts of Bangkok, people are facing multiple health problems with the pollution index remaining high at 73.88. The city scores a high 81.47 on the health care index, a low 51.25 on the costs of living index, and a very low 43.12 on the purchasing power index. It fares badly at 49.81 on the traffic commute time index. The Numbeo survey puts Manila at the bottom of the Quality of Life Index with a low 41.32 on the costs of living, 43.16 on purchasing power, and 39.65 on safety. The pollution index for Manila is very high at 92.01 while the traffic commute index is also high at 55.72. Meanwhile in Europe, Vienna ranks the highest in the World Quality of Life Index. Numbeo statistics show Vienna scoring a whopping 193.79 out of 200 in the quality of life, which is very high. It also performs brilliantly in safety, health care, and the property price to income ratio index.